O’PTASIA, 85m (278.88ft) is the brand new mega motor yacht built from Golden Yachts. Responsible for her interior and exterior desing is Studio Vafiadis. M/Y O’PTASIA accommodates 12 guests in 11 luxurius cabins. On the upper desck are located the owner’s suite, 2 double cabins and one twin cabin. 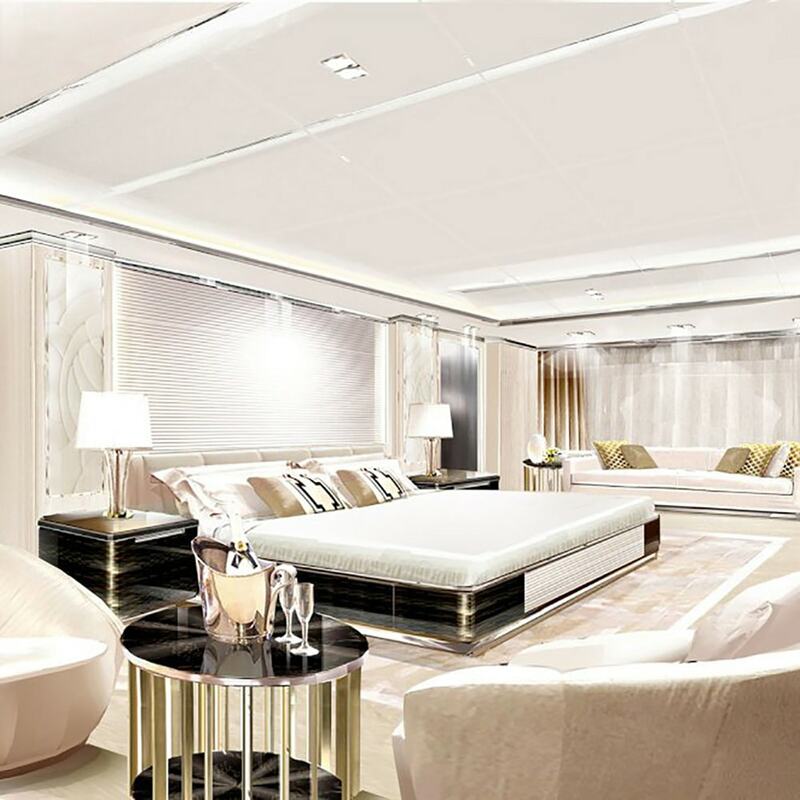 On the main deck are located the VIP cabin, 4 double cabins and one twin cabin. On the lower deck there is a twin cabin. All cabins are with en suite facilities. 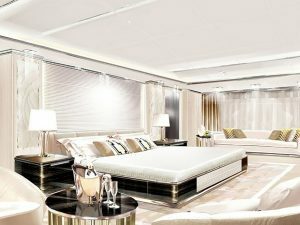 M/Y O’PTASIA, has a Steel hull with Aluminium superstructure. With a cruising speed of 16 knots and maximum speed of 18 knots and with her stylish luxury design and spacious comfortable spaces, M/Y O’PTASIA is the perfect combination of performance and luxury. M/Y O’PTASIA has spacious deck areas play host to a wide range of amenities, including a swimming pool on the sun deck, an amazing beach club with a spa center (steam room, massage room, fully equipped bar, outdoor shower). M/Y O’PTASIA has a huge selection of brand new water toys, for her guests entertainment. She is equipped with a helipad. M/Y O’PTASIA is a Mega charter luxury yacht for amazing and unforgettable holidays. Twenty one TVs (32” – 88”) are installed throughout the yacht each with independent movie players, sattelite receiver, media player, Apple TV, blue ray players, local TV channels, etc. 7.1 Dolby Atmos installed in Owner’s suite, VIP cabin and salon.